MyEclipse Java EE IDE empowers enterprise software development shops to craft applications using current Java® Enterprise Edition technologies. MyEclipse fully supports the Java EE framework and includes productivity tools to make the development process more efficient. For more application flexibility, you’ll also find integrated technologies in areas such as web development and project build management. Ready to use a powerful Java EE IDE for your enterprise development? While you learn more about integrated Java EE tools, go ahead and start your MyEclipse download! 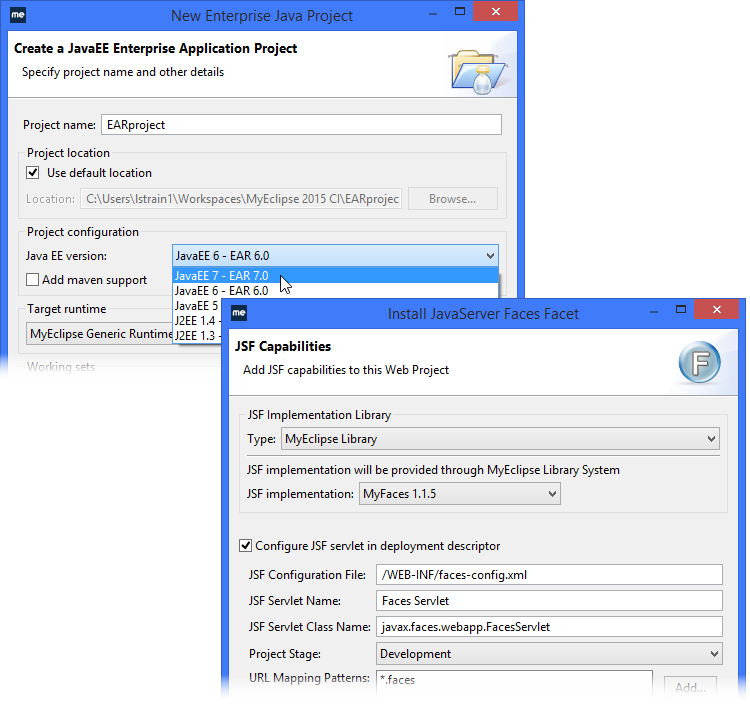 Select your Java EE version and your project is ready to go. 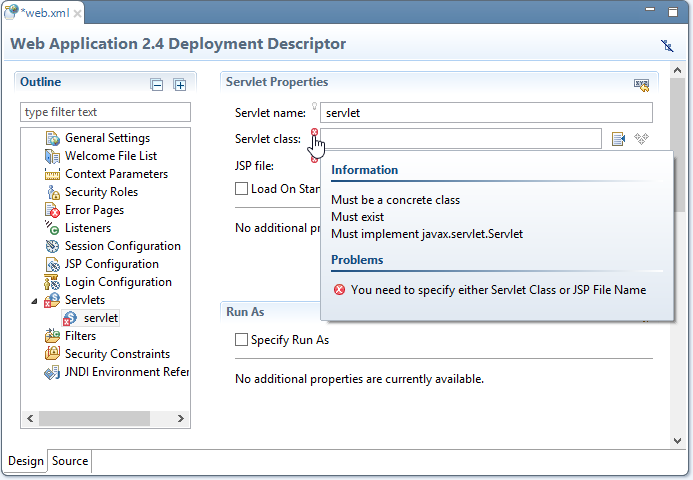 Deploy to a variety of Java EE application servers. Choose the Java EE version that best fits the needs of your project to incorporate associated libraries automatically. Wizards make library management a snap; libraries are included with MyEclipse with no additional downloads required. If you’re a Maven shop, we’ve got you covered – we’ll set up the necessary dependencies in your pom.xml. 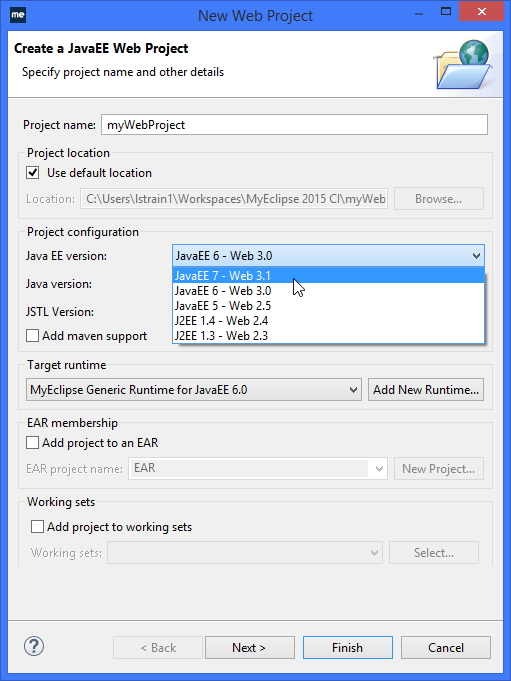 From EARs & EJBs to JCA & JS and even Web Fragments, MyEclipse is wizard-driven, making Java EE project creation and configuration a cinch. 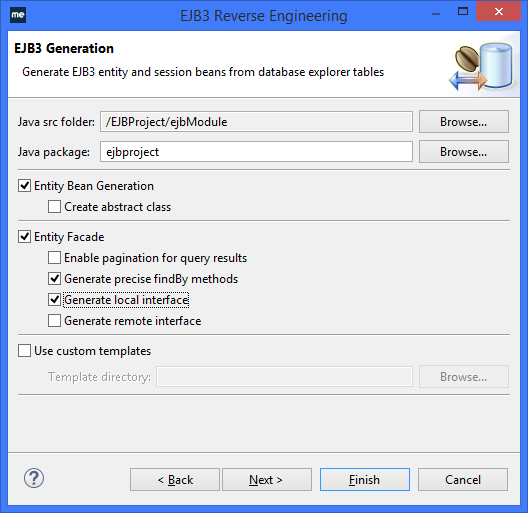 Take an EJB project as an example. Start the project using a wizard, and use more wizards for adding a Java interface; session, entity, or message driven beans; and new classes. Wield the power of persistence through JPA with the EclipseLink, OpenJPA or Hibernate providers in standalone, web or EJB 3 projects. Wizards make it easy to reverse engineer database table information to generate entity beans and DAOs, with Spring backed DAOs and transactions in Spring projects. Powerful views allow you to easily create and edit persistence annotations. Work with SQL and popular database such as Oracle®, MySQL, PostgresQL, and SQL Server. 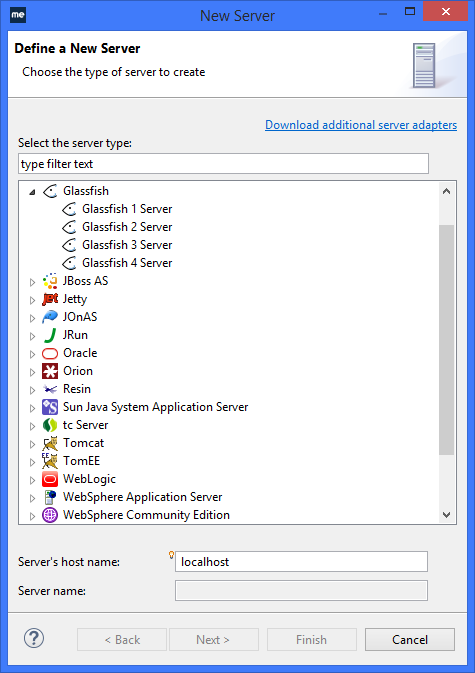 Deploy to a range of Java EE compliant application servers such as WebSphere, Glassfish, WebLogic, Tomcat, JBoss and more. Debug and hot-sync projects, and customize deployment configurations. 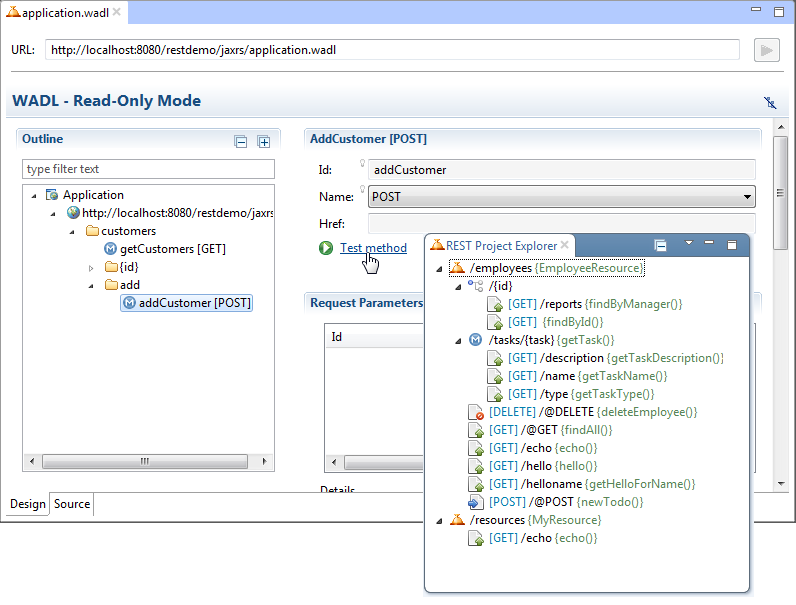 For super-quick testing from your Java EE IDE, use the integrated MyEclipse Tomcat and Derby servers. Whether you’re working with REST (JAX-RS) or SOAP (JAX-WS) web services, MyEclipse has the tools you need. The REST explorer allows you to test even authenticated services or explore social API, while the REST Project Explorer helps you quickly navigate through your services. For SOAP, use the WSDL Explorer and wizards to generate services and clients, top down or bottom up! Configure frameworks in a visual manner using our form-based editors. 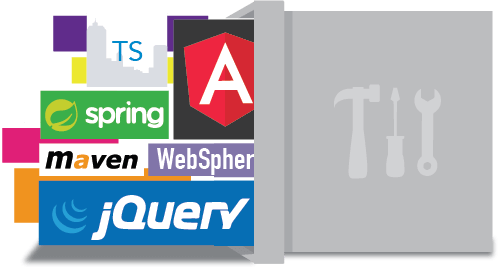 MyEclipse has a dozen editors covering everything from the web & enterprise application descriptors to hibernate configuration. Editors validate your input and include links to appropriate wizards that make editing easy. Find the section you want to configure and the editor modifies the source accordingly. Of course, you always have the option to view and edit the source directly. Developing for the Enterprise throws a lot of things your way. With MyEclipse, get easy access to multiple technologies that allow you to provide Java EE solutions for anything that comes your way. You can easily add user libraries, files or projects that you want deployed with your application. 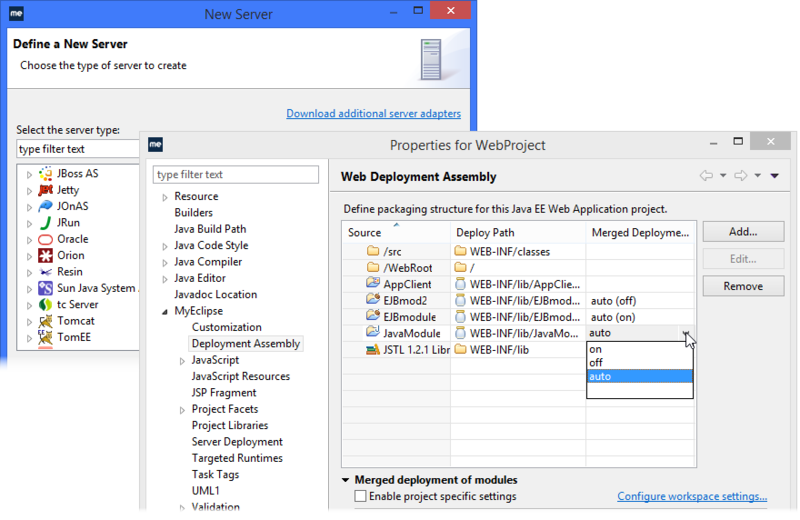 From the Deployment Assembly properties page, click the Add button. 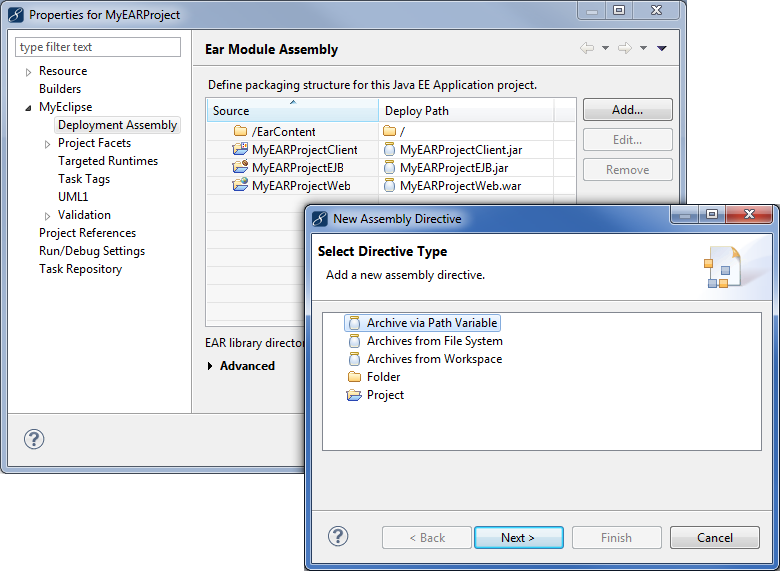 When you add resources to an EAR project's deployment assembly, the additions are reflected in the EAR libraries container of the module projects. 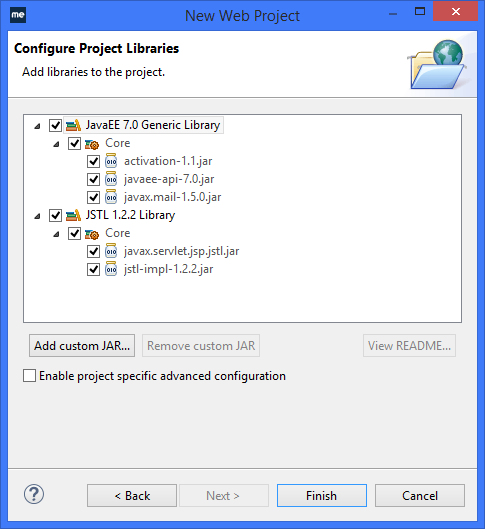 Java EE projects are added as a .jar library in the lib folder by default. To see more of this document, visit MyEclipse Deployment Assembly.